Section 5 of the Occupational Safety and Health Act lists responsibilities or duties of employers and employees for occupational safety and health. Section 5(a) covers the duties of the employer, while Section 5(b) covers the duties of the employee. During an OSHA inspection, the inspector will walk-around the work area and look for hazards. If the hazard violates a specific OSHA standard (like, for example, there are hazardous chemicals that are not labeled as required by the Hazard Communication standard), the inspector will cite the employer for violating that standard. However, if there’s a hazard that’s not specifically covered by a standard, the inspector can cite the employer for violating 5(a)(1), the General Duty Clause. …only where there are no specific standards applicable to the particular hazard involved; 29 CFR 1910.5(f) expressly provides that an employer who is in compliance with a specific standard shall be deemed to be in compliance with the general duty clause insofar as it applies to hazards covered by the specific standard. Any recognized hazard created in part by a condition not covered by a standard may be cited under the general duty clause. A hazard is recognized if it is a condition that is (a) of a common knowledge or general recognition in the particular industry in which it occurred, and (b) detectable (1) by means of the senses (sight, smell, touch, and hearing), or (2) is such wide, general recognition as a hazard in the industry that even if it is not detectable by means of the senses, there are generally known and accepted tests for its existence which should are generally known to the employer. In addition, “Voluntary Standards” also meet the preceding criteria for identifying a hazard. Because of the virtually equivalent language used in Sections 17(k) and 5(a)(1) of the Act, in describing serious and general duty clause violations, respectively, a nonserious citation is not issued for violations based on the general duty clause. Citations based on the general duty clause are limited to alleged serious violations (including willful and/or repeated violations which would otherwise qualify as serious violations, except for their willful or repeated nature). We hope you found this article on OSHA’s General Duty clause helpful and that you now understand the employer’s responsibilities to provide a workplace that’s free of “recognized hazards” in order to preserve the safety and health of workers. 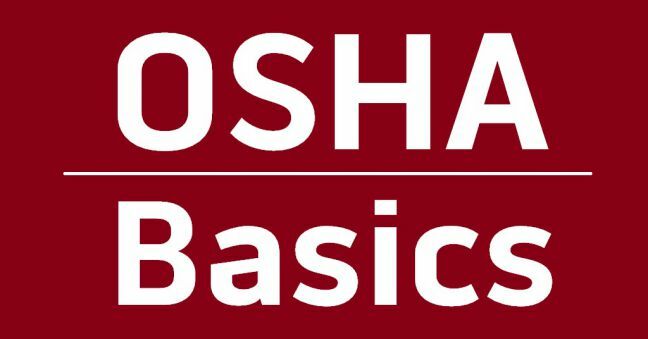 If this “OSHA Basics” article on OSHA’s General Duty Clause was helpful to you, you may also want to check out some of the following articles. 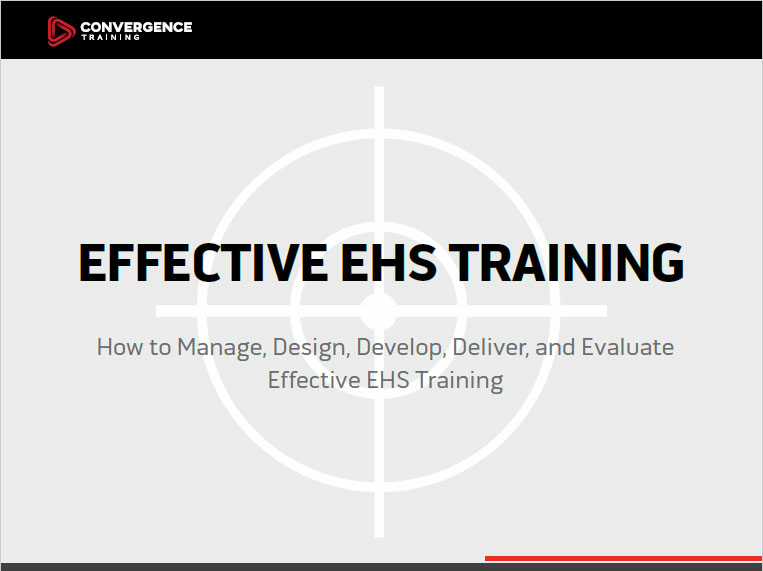 Let us know if you’ve got a topic you’d like us to explore in our OSHA Basics series. The comments section below awaits you.